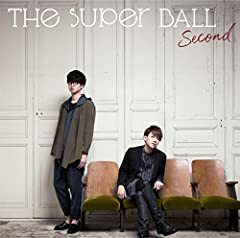 The Super Ballの４thシングル「Second」のカップリング曲。 Second 2018年05月16日発売 01. Second 02. 弘前公園 03. Second（Acoustic ver.） 04.